KM with Jeanne – Music, Kids, Family and Fun in Oxford! Music, Kids, Family and Fun in Oxford! Join us for classes in June and August! The schedule is up and running on the website now. Finally, it is up and ready! As requested a Friday morning class has been added. See the spring schedule here. You can register online or download the schedule to print. 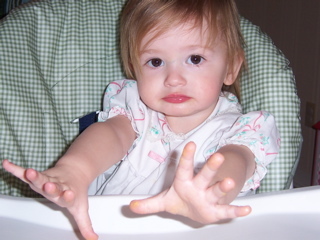 Thursday’s playdate 9/1/11 is cancelled due to roofers in the vicinity. We will reschedule later in the semester. Today’s playdate was LOTS of fun! Wish you could have been with us. Seeking to develop their child’s self-confidence, awaken his passion for the arts, or just to have fun many parents enroll him in music lessons. 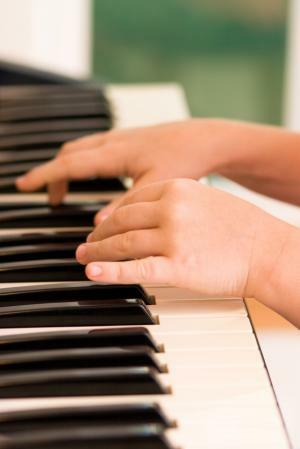 A piano teacher is crucial in helping frame a child’s outlook on music. Whether for recreation, personal, or professional development, investing in high quality music education is important to the child’s musical development. Parents should familiarize themselves with current standards of their country’s musical institutions to ensure the prospective teacher has proper certification. Check out the full article By Elaine Teguibon here. 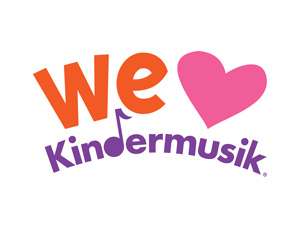 Are you interested in a pre-piano class for your little one here in Oxford? If so, contact me at jlippincott@bellsouth.net I am putting a fall class together next week. Spread the word if you know others who would like to give it a try.